This was the report given by Archbishop Jose Domingo Ulloa of Panama, who together with Cardinal Jose Luis Lacunza, archbishop of David, and Bishop Manuel Ochogavia of Colon, gave a press conference after the General Audience with Pope Francis, to explain some details of the celebration of the next World Youth Day, which will be held in Panama in 2019. There are eight dioceses in Panama. This is “our work,” he stressed. 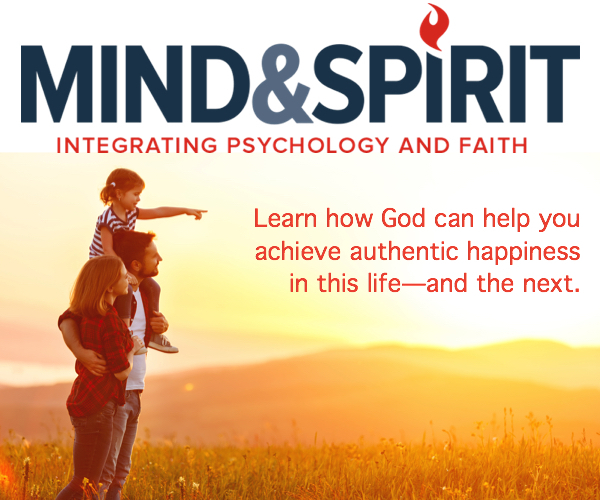 We want to make reality what we are as Panamanians: bridge of the world, heart of the universe, always open to receive brothers. The bishops’ motivation in organizing this event is also the reality that is lived in the Central American region, that is, the opportunity to have many more young people experience a WYD in this place. Moreover, he pointed out the importance of the geographical location of the country. Panama has something very special which is “its connectivity” at the terrestrial, aerial and maritime level. “We are a bridge-country and that is what we offer people,” said Bishop Ochogavia. Archbishop Ulloa specified, likewise, that this is project of the country and, being honest, admitted that the Church as such, cannot do it alone. “We have received the Government’s help, which is going to facilitate to us all the infrastructure that a WYD implies so that it can really give true fruits,” explained the prelate. For his part, Cardinal Lacunza explained that, because of Panama’s climate, consideration is being given to hold the WYD between the months of January and March, namely, in the dry season. The cardinal added that they have received the support of the whole Church of Central America, and that the WYD will affect the whole region. The selection of this venue for the WYD, the first made by Francis, may have something to do with his option and concern for the “peripheries,” noted the cardinal. What is more, Central America has not been visited by a Pope since 1983. They have also placed it in the hands of Santa Maria la Antigua, first Marian dedication in terra firme. 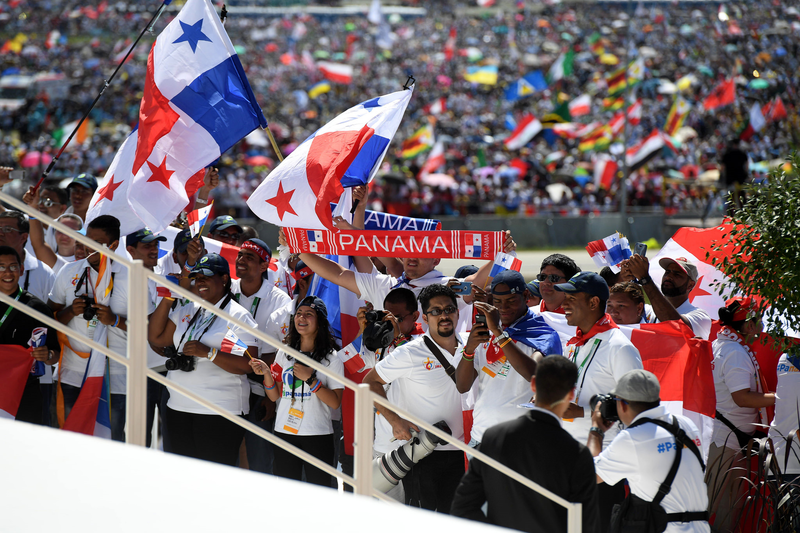 In regard to security, Monsignor Ulloa specified that Panama has already organized events such as the Summit of the Americas and they feel prepared to host a WYD, although if it were necessary they would ask for help from neighboring countries.